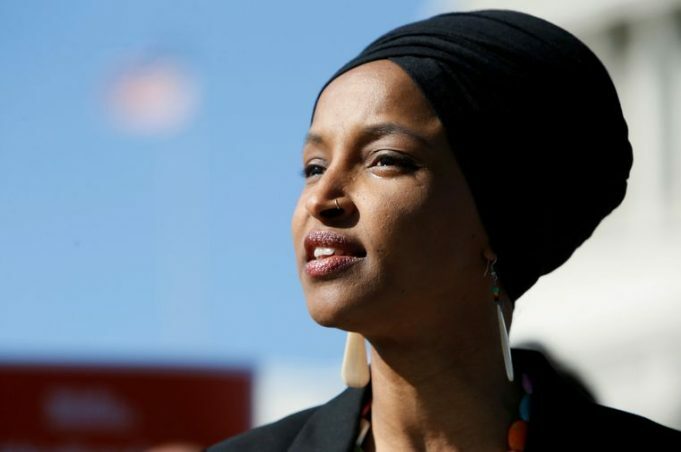 President Donald Trump, Republican politicians, and media including Fox News have opened the hunt for Ilhan Omar. At a reception, Omar, one of the first two Muslim women in the American parliament, broke a fight for Muslim rights. Since then, the Congresswoman for Minnesota has been in the eye of a storm. Even President Trump hands out a sneer on Twitter with images of the burning WTC towers after the September 11, 2001 attacks. The mood is now so high that in New York a man has been charged with death threats against Ilhan Omar (37). The storm started last month, a week after the attack in New Zealand in which fifty Muslims were killed. At a reception from an American organization for Muslim rights, the Council on America-Islamic Relations, the Democratic Congress member described “the uncomfortable feeling of living as a second-class citizen”. “I’m tired of that. Every Muslim in this country should be fed up with that. You don’t have to accept it. That is the right you have,” said Ilhan Omar. She referred to the September 11 attacks with the statement “Some people did something” – to the great anger of her opponents. At another time when she also raised the “one-sided policy of America towards Israel” and called it “anti-Semitic,” the turnips were done. Her excuse for the suggestion that supports for Israel is being fed by “donations from a lobby group” no longer helped. ©REUTERS – Ilhan Omar talks to the press on his way to the Capitol in Washington where the parliament is located. This last comment can also be seen as a criticism of Omar whose name did not mention. Former presidential candidate Bernie Sanders is also stirring. He speaks of “horrible and dangerous” attacks and calls on Omar to “not bow to Trump’s racism, hatred, and Islamophobia.” “We don’t do that either,” says Sanders. Rashida Tlaib, the other Muslim woman in parliament, calls on all Democrats to oppose all “misleading, totally out of context reporting” from Fox News and The New York Post. Both news media are in the hands of Rupert Murdoch. “It has been enough. It is shameless and evokes violence against Omar,” Tlaib said. 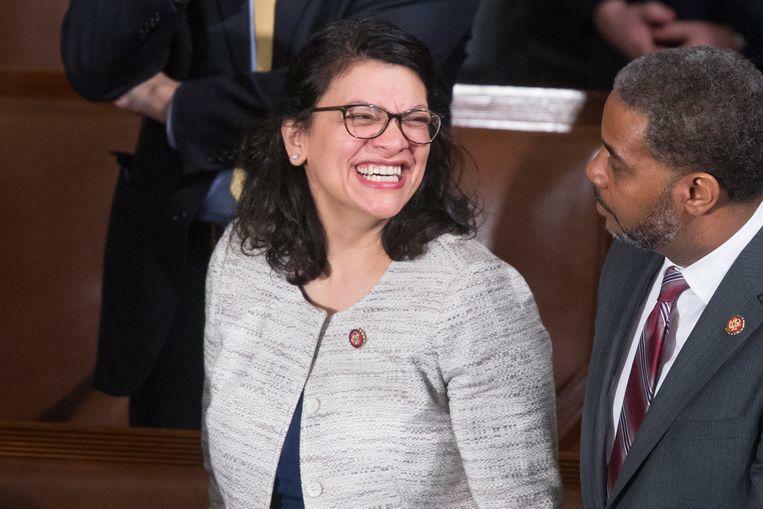 ©EPA – Rashida Tlaib, the other Muslim woman in the American Congress (for Michigan), calls all attacks on colleague Ilhan Omar ‘shameless’.